A major announcement for the graduate program, and check out what some faculty and students were up to this summer! 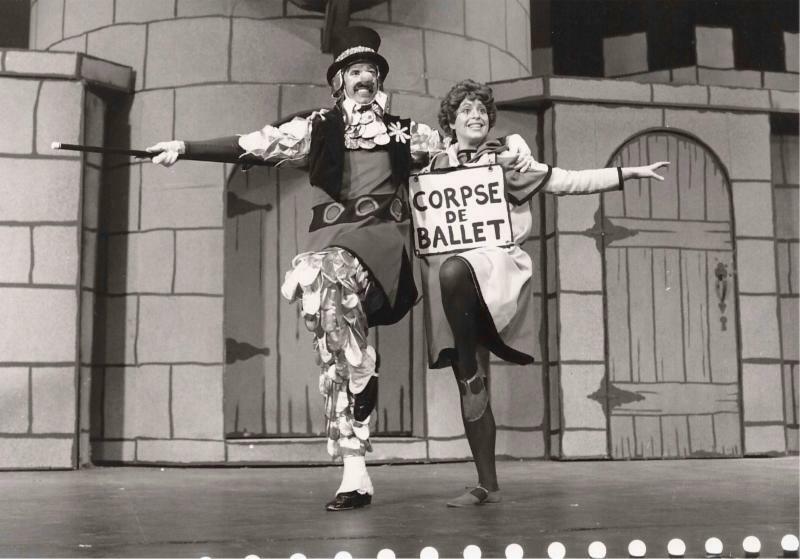 This week we are excited to announce The Randy Lord and Steve Fessler Graduate Assistantship in Theatre, thanks to the generosity of Theatre alumnus Randy Lord ('77) and his husband, Steve Fessler. 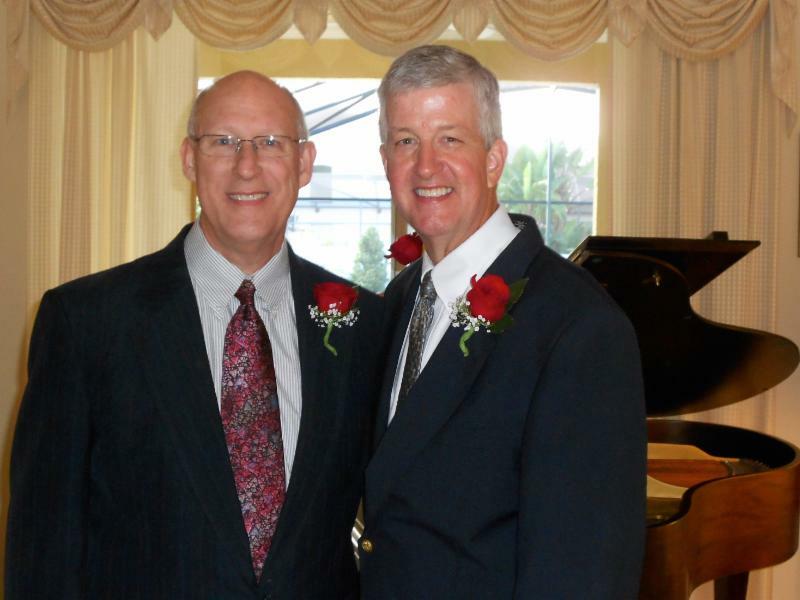 Read more about Randy and Steve's gift below. 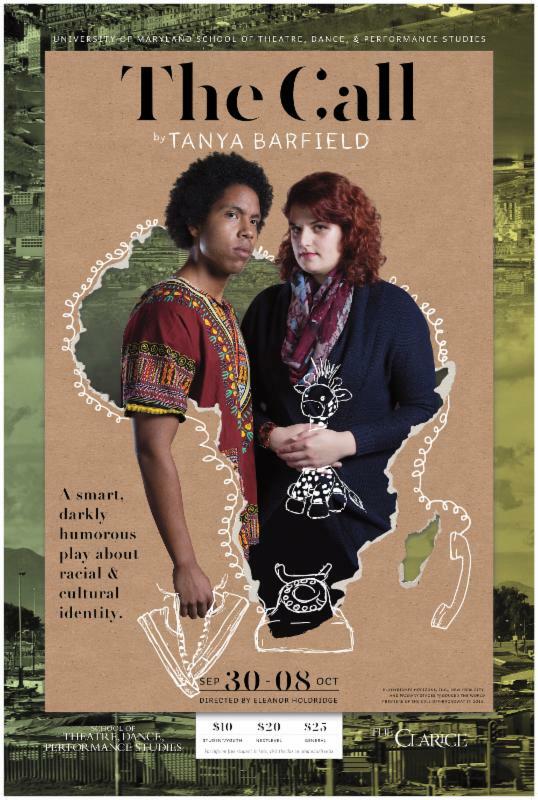 We are ramping up for the start of the TDPS season, which begins with The Call, opening on Friday, September 30th. Be sure to get your tickets now, and bring all your friends! The first TDPS History/Theory Colloquium will take place on Monday, September 26th, 12:30-2:00pm. Location TBD. Ken Cerniglia, Dramaturg & Literary Manager of Disney Theatrical Group, will be our guest speaker, and he will discuss dramaturgy as a viable career path for those with a Ph.D. in Theatre. More information here. Email Esther Kim Lee with questions. our faculty, students, and alumni worked on this summer! 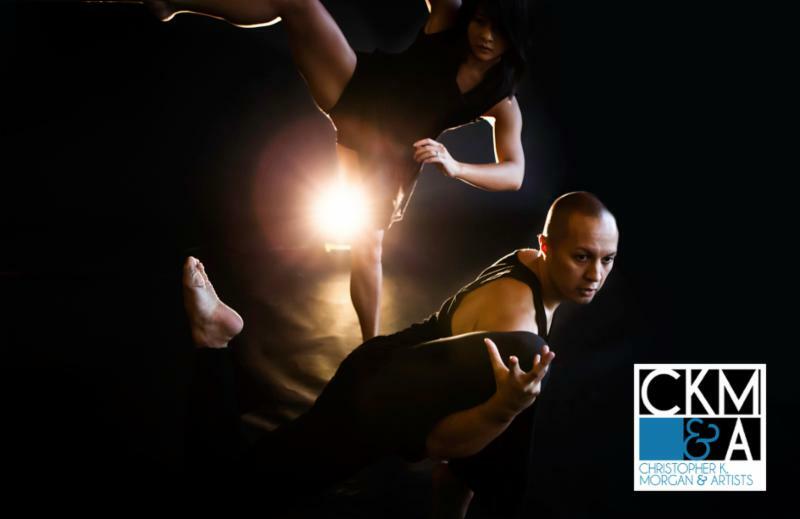 This past summer, Dance Artist-in-Residence Christopher K. Morgan served his eleventh year as Program Director for Dance Omi International Dance Collective. The summer residency program brings together ten international dance artists each year for three weeks of creative exchange, experimentation, and collaboration. 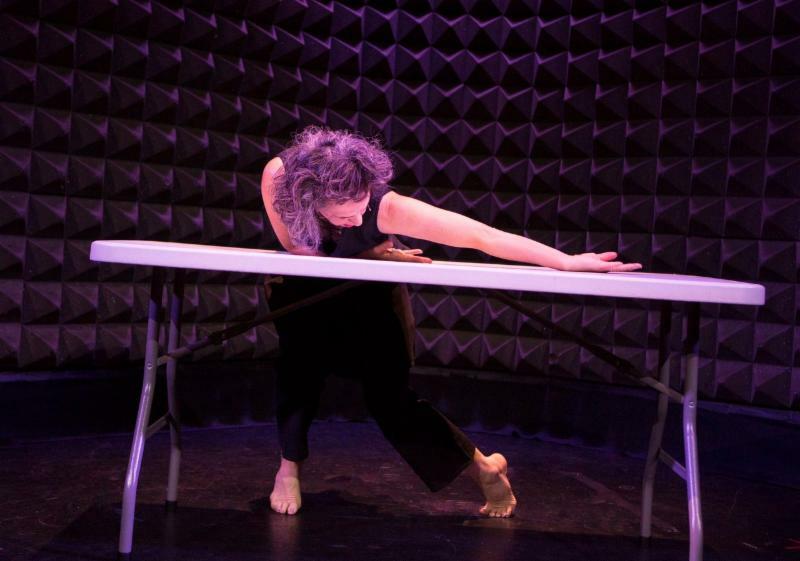 Many TDPS Dance students and alumni have participated over the years, including this year's guest mentor Stephanie Miracle (MFA Dance '14) and resident Sarah Beth Oppenheim (current MFA Dance candidate). 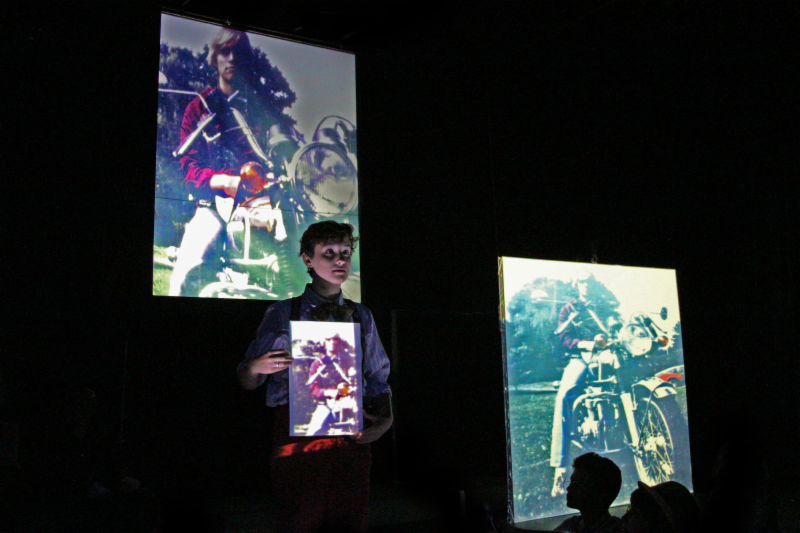 Artist-in-Residence Christopher K. Morgan will perform in the Faculty Dance Concert at Howard Community College, September 23-24. Tickets and more information available here. Songs of Lear / Piesni Leara: Song of the Goat Theatre will be at The Clarice on September 23rd & 24th. More information and tickets here. 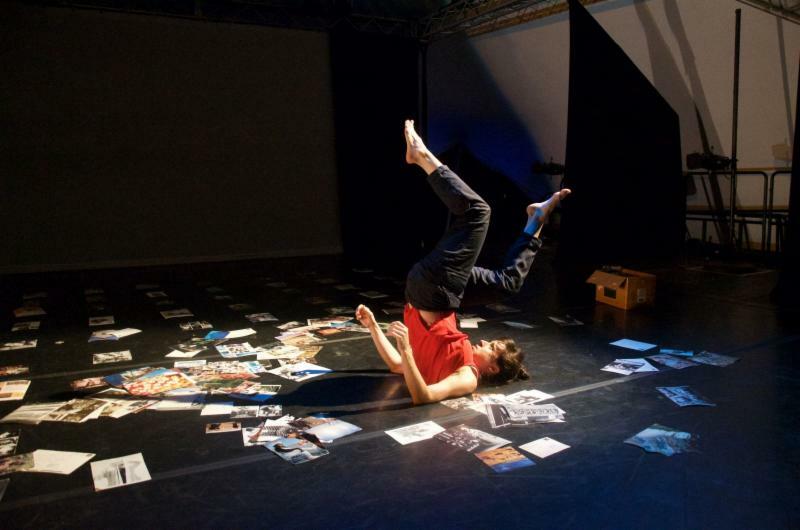 TDPS Dance alumni and current students will perform in Sarah Beth Oppenheim's Local Dance Commissioning project Skirt the Wall at the Kennedy Center's Millennium Stage on September 29th & 30th. Performers include Emily Ames (current BA Dance), Terra Bergamy (current BA Dance), Chelsea Boyd Brown (BA Dance '16), Sadie Leigh (BA Dance '12), Patricia Mullaney-Loss (BA Dance '13), and Sarah Beth Oppenheim (MFA Dance candidate), along with other current BA Dance undergraduates. 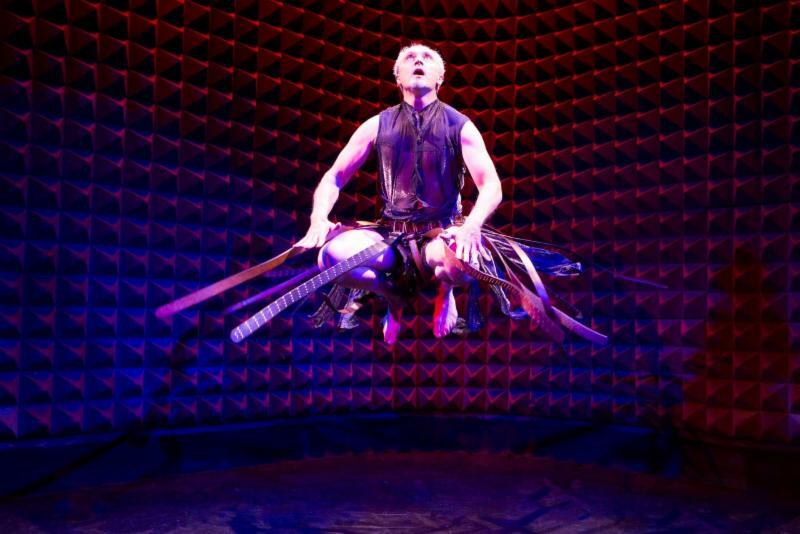 From September 7-9, Dance faculty Sara Pearson, Patrik Widrig, Adriane Fang, and Christopher K. Morgan performed at the DANCENOW Festival at Joe’s Pub in NYC. 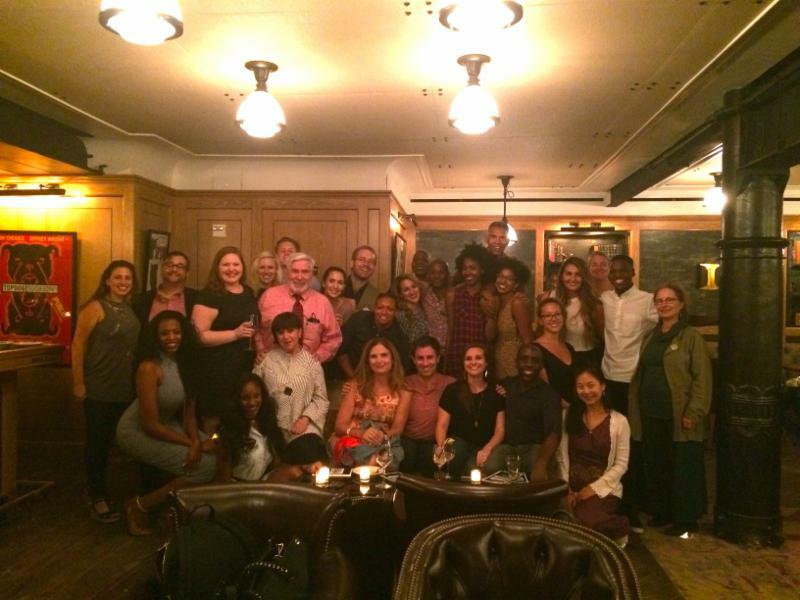 Before Fang and Morgan's performance on September 9th, TDPS alumni gathered at The Library at The Public Theater for an NYC Alumni Event. 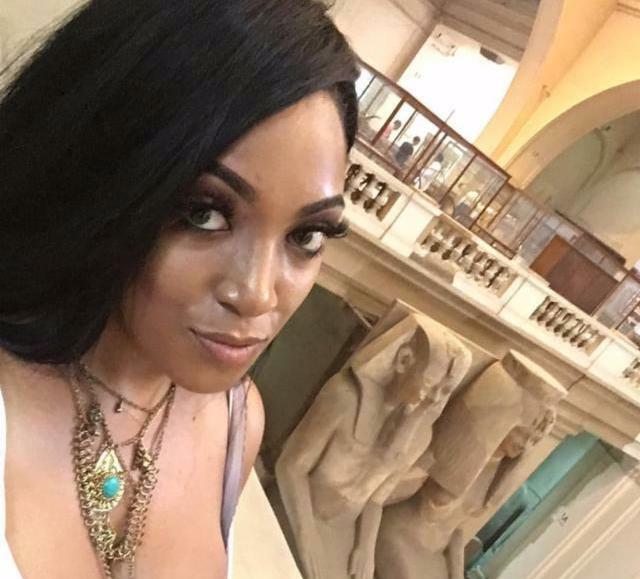 BA Theatre student Amber Chaney was featured on the UMD Education Abroad website for her study abroad in Italy. Are you interested in joining Amber and other #TerpsAbroad? Application and program information is available here. 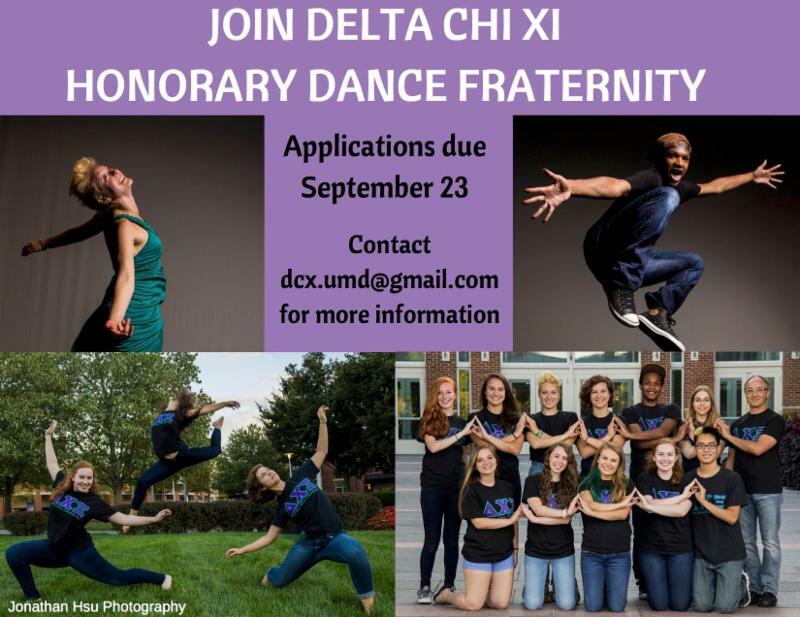 Join Delta Chi Xi, the first and only honorary dance fraternity! Applications and faculty recommendation letters are due September 23rd at 5:00pm. For more information, e-mail dcx.umd@gmail.com. A stage manager/board op is needed for Perisphere Theater's next show, Michael Frayn's "Copenhagen." Please send your resume to info@perispheretheater.com for more details. Holton-Arms, an all-girls school in Bethesda, MD is seeking costume designers and wardrobe managers for their 2016-17 season. If you are interested, please email elizabeth.zitelli@holton-arms.edu. MAD Theater in Greenbelt, Md are looking for two male and two female musical theater performers for their production of Oklahoma! If interested, call Todd Lowenberg at 301-775-7680 to schedule a meeting. Theatre CAPA Scholarship auditions/interviews will be held on Friday, September 30th from 1:30-3:30pm. Applications are due Tuesday, September 23rd 5:00pm, guidelines detailed here. Please contact Susan Miller with questions. The Laura Nichols Award recognizes undergraduate students who exemplify a commitment to feminist principles and social change through scholarship, service, activism, and/or creative endeavor. Women’s Studies majors and certificates, Black Women’s Studies minors, and LGBT Studies certificates and minors are all eligible. Applications are due Monday, September 26, by 4:00 p.m. and should be submitted via email to Professor Elsa Barkley Brown at barkleyb@umd.edu. 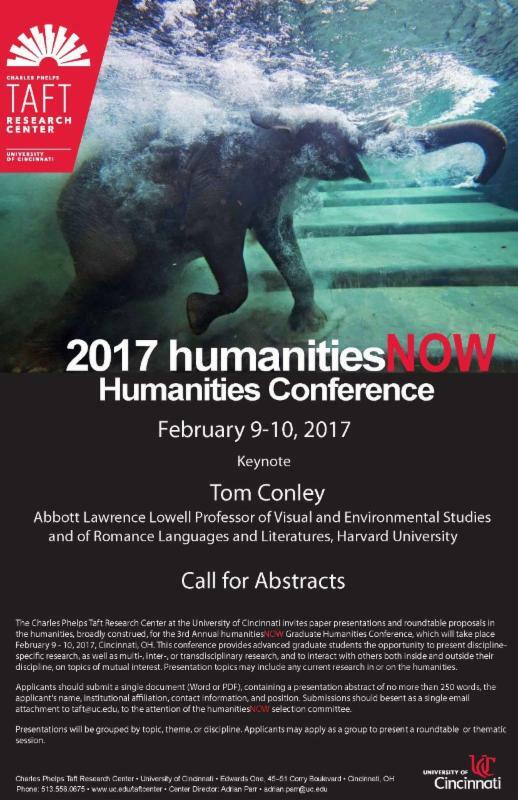 humanitiesNOW Graduate Humanities Conference is calling for abstracts! This two-day conference will take place Feb. 9 to 10 at the University of Cincinnati. Last year, participants from throughout the country took part in the program. If interested, please submit a 250 word abstract and contact information to taft@uc.edu. Abstracts are due at 5 p.m. Wednesday, November 9. Are you an undergraduate looking for research opportunities? 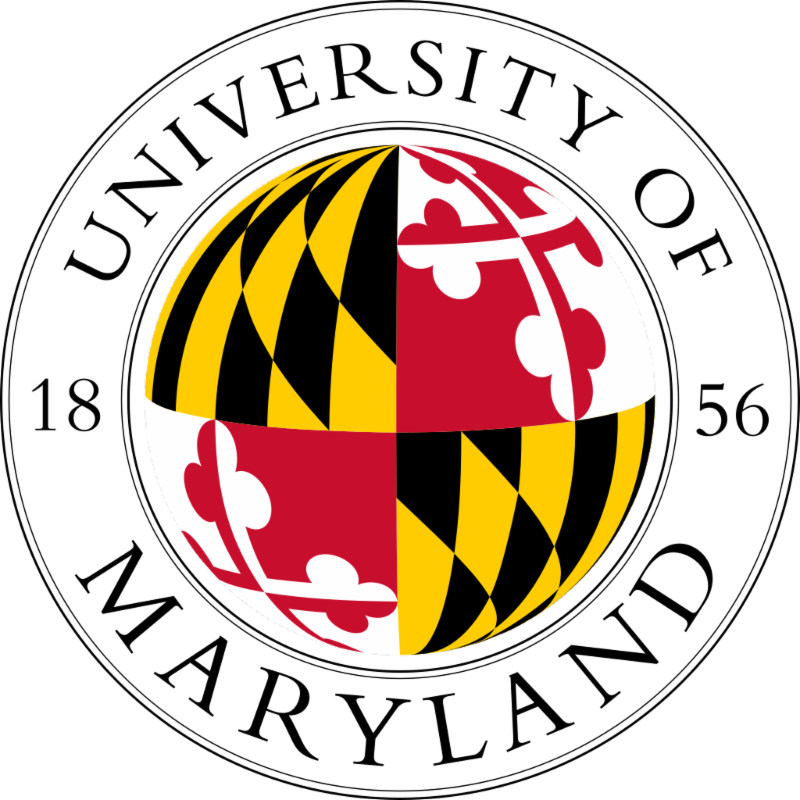 Learn more about the Maryland Student Researchers program, and review nearly 150 available opportunities by visiting the program's website. 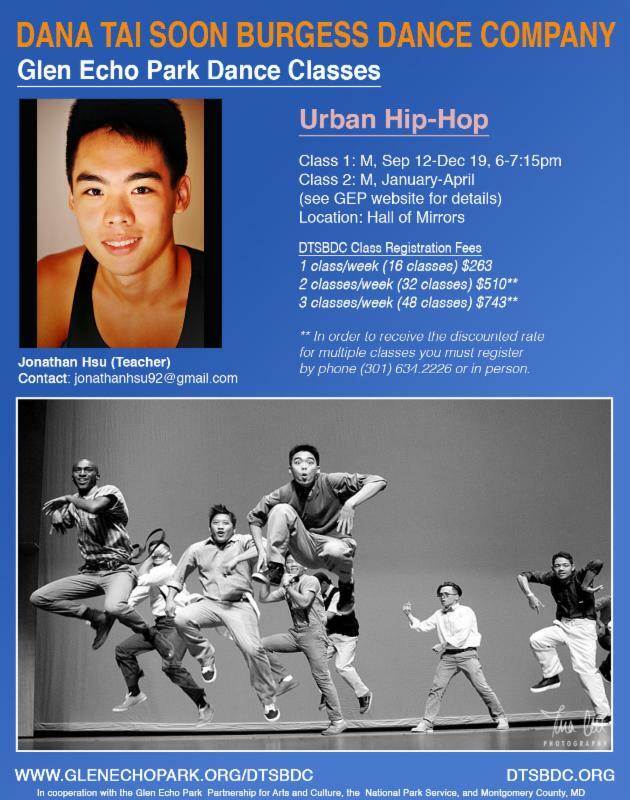 BA Dance alumnus Jonathan Hsu (‘15) is teaching beginner level Urban Hip Hop classes with Dana Tai Soon Burgess Dance Company at Glen Echo Park, Mondays 6-7:15pm. More information is available here. Wanna get political? 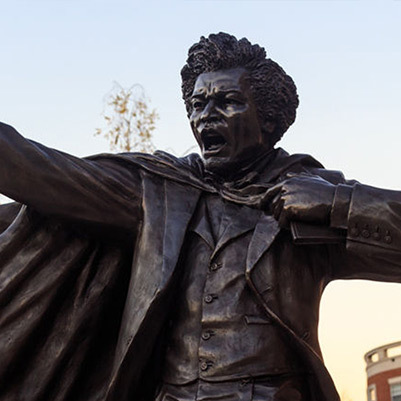 Check out the UMD College of Arts & Humanities' (ARHU) Democracy: Then and Now series of lectures and events leading up to the November election. Also get information about voter registration on campus (until October 18th). 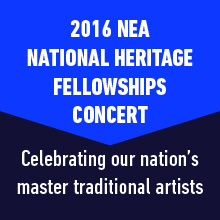 Free tickets are available for the 2016 NEA National Heritage Fellowships Concert on September 30th at 8pm in George Washington University's Lisner Auditorium!